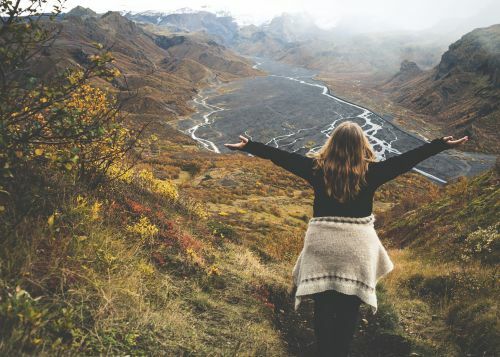 Boasting the same awe-inspiring views and scenery, but without the crowds, here are some of Iceland's best lesser-known beauty spots. 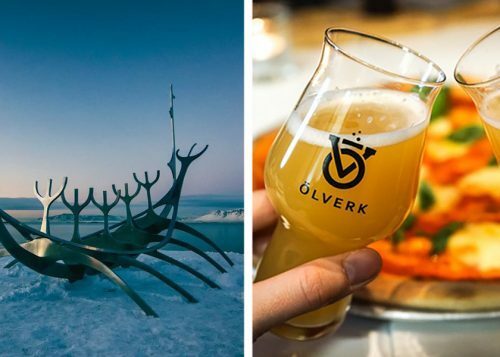 With our guide, you can venture off the beaten track and go to places where very few people have been - the perfect way to enjoy the land of ice and fire from a unique perspective. Iceland has a rich and varied history when it comes to both the big and the small screen. Many of the world’s favourite films and TV shows over the years have been shot on this mystical island, even though their storylines are not necessarily set in Iceland. Only a handful of the films’ below have storylines explicitly set in Iceland, such as James Bond’s Die Another Day and The Secret Life of Walter Mitty. Large parts of Iceland’s natural landscape lends itself to being portrayed as either a primordial Earth or a post-apocalyptic world which explains its prominence among even the biggest sci-fi and fantasy films and TV series, from Star Wars to Game of Thrones. Here we’ve listed the top films shot in Iceland, with information on how to get to these stunning locations and relive your favourite scenes first-hand. Some museums around Iceland are very unusual, others are tiny, a few, especially considering their remote locations, are unexpectedly grand. Almost all reflect the colossal hard work and enthusiasm for life which are powerful characteristics of the Icelandic people. 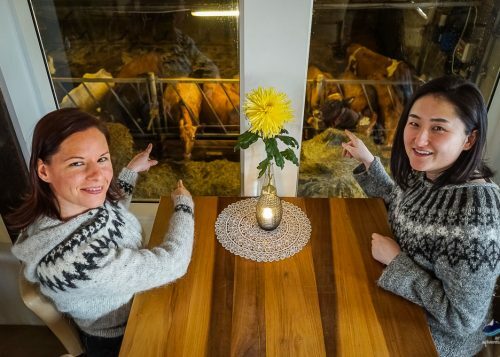 Discover the exciting museums around Iceland´s main artery, the epic Ring Road!